However, a successful Knights of Columbus program depends on people taking the initial idea, modifying it to suit specific situations and local needs, then implementing the program in the way it works. 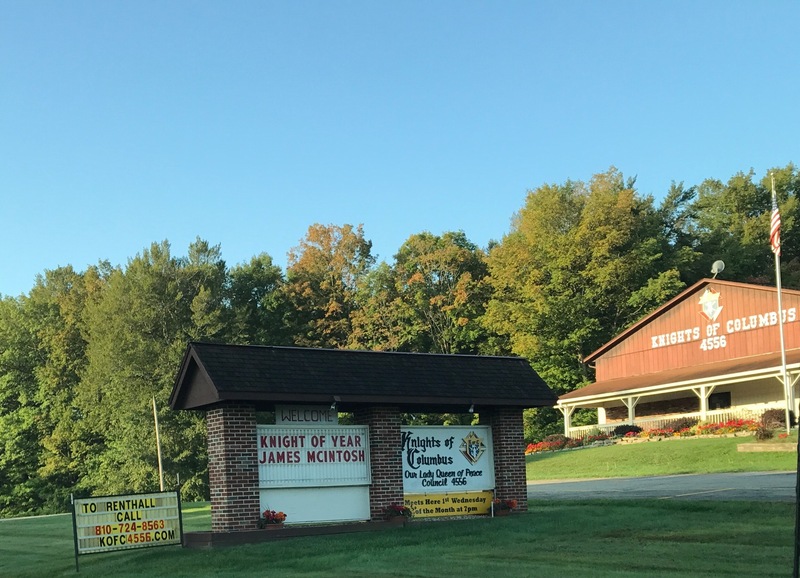 As a fraternal organization of Catholic men, the Knights of Columbus has strong ties to the Church. At all levels, from the local councils to the Supreme Council, the organization has the volunteer power, communications abilities and organization to help strengthen the Church while offering members and their families to grow in the faith. To submit articles, photos or event information, please email Michelle by clicking on the button.